Music has always been an integral part of Leraine’s life. 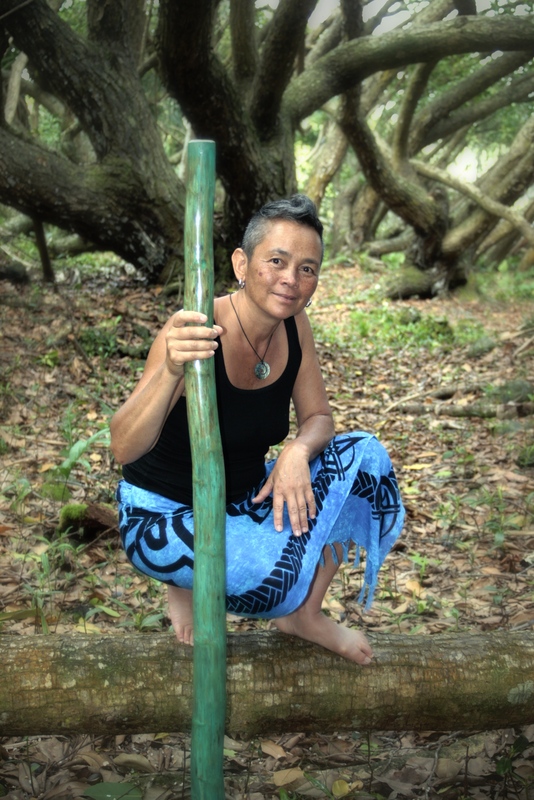 With a trunk load of instruments from guitar to didgeridoo, Leraine expresses her inner light through music. Using the powerful call and response of Kirtan chanting, her angelic sweet singing tones will take you from laughter to bliss and back in seconds. When you fall into the river of Leraine’s Kirtan, your heart will be healed and your spirit will open wide. Sign up to receive my newsletter with upcoming events and inspirational messages. 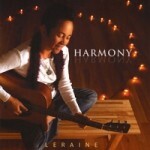 Check out Leraine's album, Harmony, rich with love and peace, Om Shanti. Produced by Benjy Werthiemer of Kirtan group Shantala.